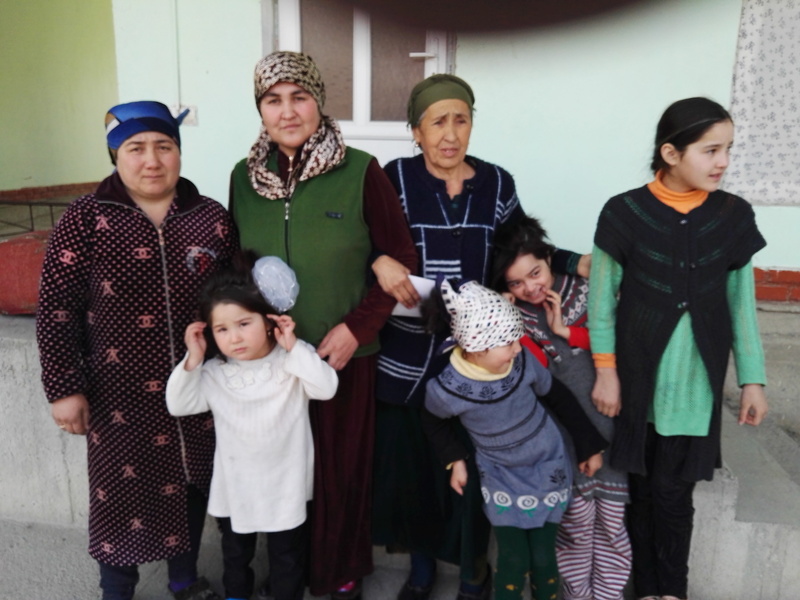 DUSHANBE -- Afghan authorities have extradited the son of the late leader of Jamaat Ansarullah (JA) to his native Tajikistan, Radio Free Europe/Radio Liberty (RFE/RL)'s Tajik service reported Monday (January 14). Afghanistan handed over Saidjaloliddin Tabarov (the son) and four other JA members, said Tajik Ambassador to Afghanistan Sharofiddin Imomov, adding that the extradition took place in accordance with multiple international agreements. 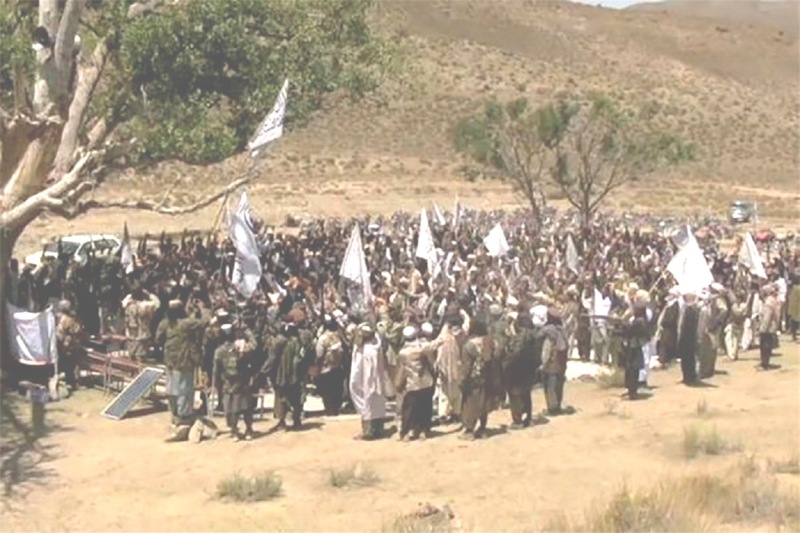 JA is a small group of pro-Taliban Tajik militants based in Afghanistan, which considers its ultimate goal the overthrow of the Tajik government. Afghan forces killed Tabarov's father, JA commander Amriddin Tabarov, sometime in 2015, Tajik authorities said in 2016. Dushanbe accuses JA of two terrorist acts in 2010: a suicide bombing in Khujand in 2010 that killed three police officers and an ambush in the Rasht Valley that left 25 troops dead. Coalition forces arrested Saidjaloliddin and his brother Abdufattokh in 2009. It is not known why Abdufattokh -- still in an Afghan prison -- has not been extradited. 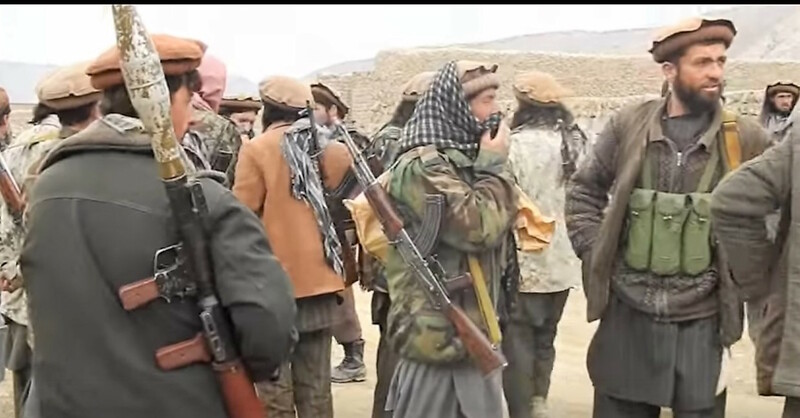 The Afghan-based group of Tajik militants reportedly has less than 100 fighters and is too feeble to threaten the Tajik government.